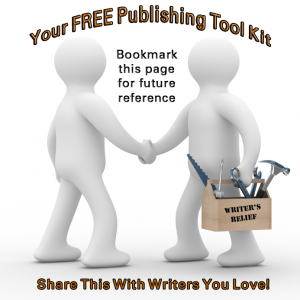 Please take advantage of these FREE resources for creative writers! Essential strategies for publication! BOOKMARK this page in your browser so you can find answers to your publishing questions as they arise. Or, see our Like, Stumbleupon, and Twitter buttons below!